Comfort Zone of the Carolinas is a full service HVAC repair Rock Hill SC contractor. We’ve served Clover, Lake Wylie, Indian Land, and other communities in the surrounding area of South Carolina since 2004. Our technicians have over 40 years of combined service in the heating and cooling industry. That’s a level of knowledge and expertise you won’t get at many of our competitors. That’s why we’re the people to call when you need AC repair Rock Hill SC services. 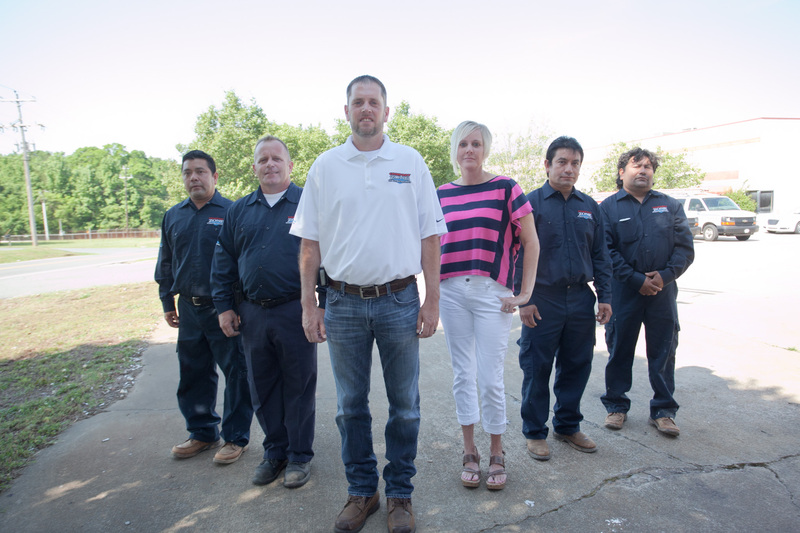 Our owner, Jason Whitesell, has built his business on honesty, trust, and integrity. When you call Comfort Zone, you’ll know you’ll be taken care of. We care about you and your home. We’re focused on our customers and giving them the best service available. We want to build relationships with our customers that will last for years to come. That’s why we’re committed to you your complete satisfaction on each and every call we make. Our professional staff is another reason to choose us. We’re NATE certified and make sure every technician completes continuing education courses to stay on top of the latest developments and technology in our industry. They’ll answer your questions, listen to your concerns, and make the best recommendations possible for your home and your situation. We offer upfront, flat pricing on all of our jobs. You’ll always be provided with an estimate before we begin the work. There won’t be any expensive surprises when you call us for HVAC repair or replacement. You can trust that you’re getting the best, most accurate pricing possible. We offer a full range of services on residential and commercial HVAC systems. Whether you need HVAC repair or replacement, we can help. Annual maintenance agreements are available, too. Call us to find out how we can help keep your home or business comfortable all year long. We also offer 24 hour emergency service. If you have an HVAC maintenance Fort Mill SC problem that needs immediate attention, we’re always on call. You can count on us to be there when you need us, day or night. We look forward to serving you!